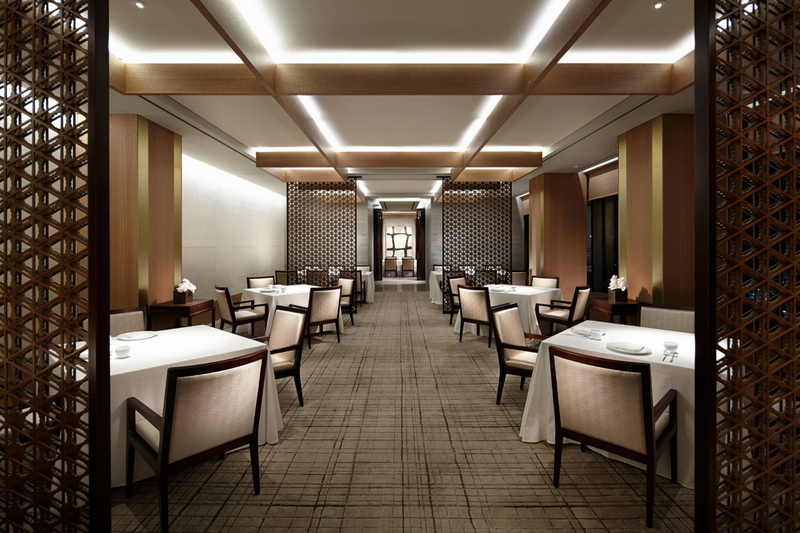 The Shilla Seoul's flagship restaurant, La Yeon, has been awarded three Michelin stars for a third consecutive year. A fine-dining traditional Korean restaurant, La Yeon offers authentic flavours and creative interpretations of time-honoured recipes using the very highest quality ingredients. Since opening in 2013, La Yeon has earned global attention for its service, ambiance, and sophisticated menu. Offering reinterpretations of classic recipes using modern culinary techniques, the award-winning restaurant distinguishes itself with unique presentations of recipes dating back to ancient Korea. The restaurant has distinguished itself with premium, Korean-grown ingredients procured from exclusive sources around the country. The menu at La Yeon refreshes every three months to reflect the changing seasons and produce, placing emphasis on freshness and provenance. La Yeon’s team of culinary specialists are dedicated to honouring Korean gastronomy. Led by Chef Kim, they explore traditional recipes passed down over generations and revive these techniques in creative ways. Their commitment to excellence extends to the specialty cookware, designed exclusively by the team to reveal the pure flavours and ingredients. See latest HD Video Interviews, Podcasts and other news regarding: Shilla, Seoul, Korea, Korean Food, Soju.